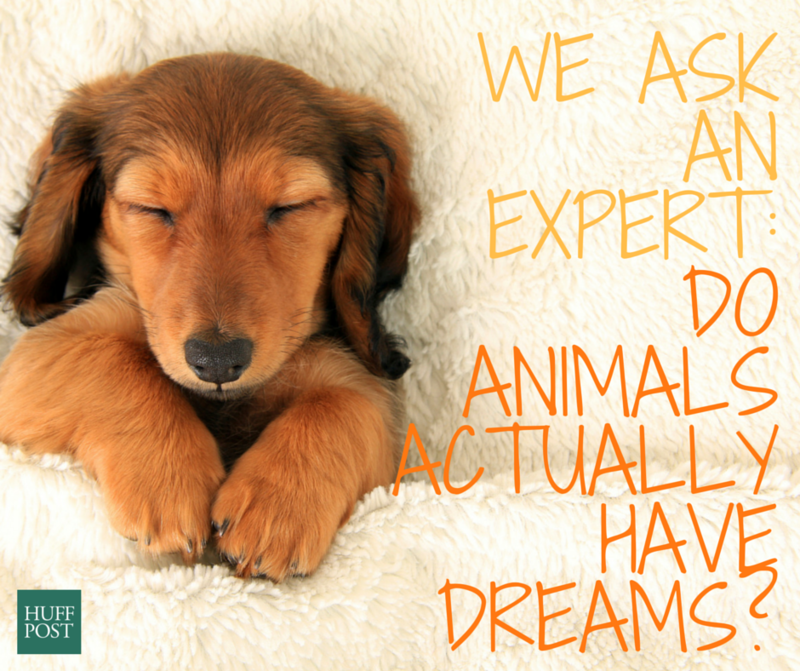 We Ask An Expert: Do Animals Actually Have Dreams? Anyone who has ever owned a dog will be familiar with the following scenario. Your beloved pooch is sprawled out on the floor, seemingly fast asleep, when all of a sudden their little legs start racing as they run towards an imaginary tennis ball/rabbit/frisbee/sketchy looking bush... all while they are still deep in the land of nod. Or perhaps they'll start barking or growling, or their tail will wag, or they'll start digging furiously in the air. 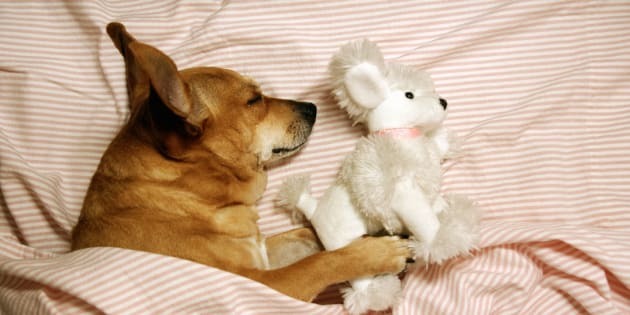 In other words, it looks like your dog is getting up to all sorts of mischief while fast asleep -- but are they actually dreaming? "There is every likelihood that animals dream," Dr Joanne Silince, managing director of Pets Australia told The Huffington Post Australia. "Some species have similar REM sleep patterns to humans, others a much shorter pattern (depending on whether you are a prey species or not). "Dogs in particular run, play ball, and even fight in mimic while they are asleep, and my poodle regularly wags his tail madly while snoring." While Silince says "there's probably not as much [research] done as you might think", she also notes the science that is available, coupled with anecdotal evidence, does point to the fact some animals can (and do) dream. "If you go the science, it gets really interesting," Silince said. "Dreams appear to be associated with REM sleep. Placental mammals, all of them, have REM sleep. So it's presumed that they dream and there is some evidence from their behaviour pattern that this happens. "The thinking at the moment is echnidas and platypuses may not dream because they are not placental animals. We also know reptiles don't have REM sleep and therefore the theory is they don't dream. "The more you are a 'prey species' the shorter your REM sleep patterns are likely to be -- because it's dangerous to sleep that deeply for that long -- though horses will go to REM sleep for up to 35 minutes a day, which is incredibly dangerous." Silince theorises the species whose young are born knowing exactly what to do and how to survive (so, definitely not a human baby) dream less. Why? Because they wouldn't really get anything out of it. "The reason we dream is clearly to process learning," Silince said. "Those species whose behaviour patterns are pretty much fully imprinted -- who are pretty much born acting like an animal -- have very little REM sleep and therefore it is presumed they dream less. "Of course there is a lot of assumption, because while we can measure REM sleep, we can't measure a dream. 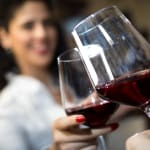 Except what we can see from their behaviour -- and there is a reasonable presumption cats and dogs dream -- because can see them performing behaviours we have seen before." 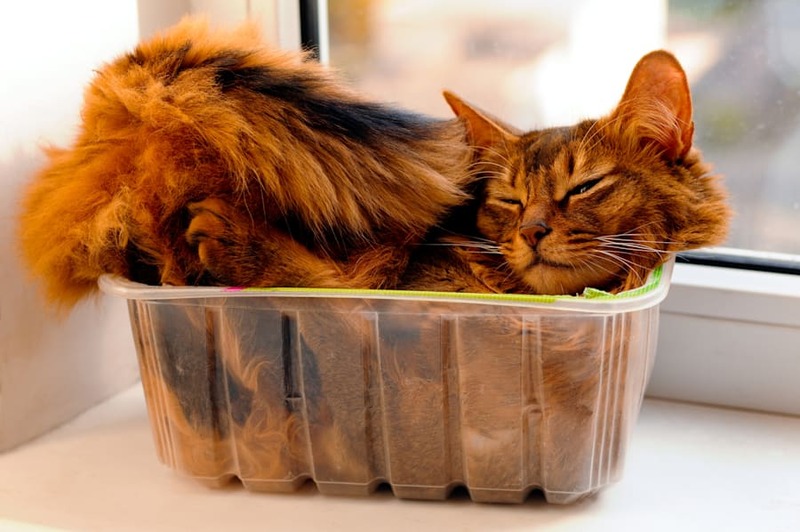 Sometimes you just have to take a catnap. As for what animal dreams actually look like... well, only they know, and they're not telling. "No one knows whether they dream in black and white or colour. And nobody knows whether that is important," Silince said. "Do dogs dream in barks? "Cats have 30 different sounds in their language -- do they have 30 different sounds in their dreams? We don't know. "Do dogs and cats sleepwalk? I wouldn't have a clue. "The moral of the story is: you can't consider your dog or cat to be a human but we do share some things, and it appears dreams could be one of them."